The POD Training Program is the highest level of the Basketball BC High Performance Program and, when combined with Provincial Team participation, is viewed as a comprehensive Yearly Training Program (YTP). It is part of Canada Basketball's overall Targeted Athlete Strategy (TAS) and is recognized by Canada Basketball as the pathway for inclusion in National Team Age Group participation, including Identification and Assessment camps. The POD Training Program is player focused and designed to help identified elite players reach their potential. The training is in large and small groups and designed to meet the needs of the individual player. Each pod is coached by experienced certified NCCP Basketball BC coaches. Coaching is augmented periodically with additional guest and mentor coaches. 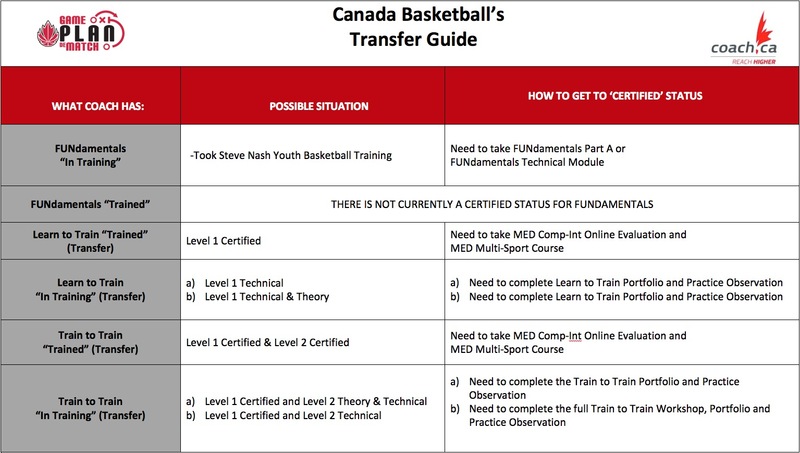 The curriculum is generated in alignment with current key concepts of play and point of emphasis from Canada Basketball and is formulated through consultation with Basketball BC and Canada Basketball staff to best serve the needs of our elite players. The program is designed for provincially and nationally targeted athletes. These athletes have been identified through observations, evaluations, and consultations from various sources including, Basketball BC Staff, Provincial Program Coaches, Canada Basketball Staff, and Club and University coaches. This process considers practice, games, and overall training and performance data. The selection model is based on Canada Basketball's targeted athlete identification criteria. The plan for these targeted athletes includes on court training, plus additional time focusing on strength, core, mental, nutrition, and athletic development, by our Integrated Support Team (IST). These areas have been highlighted by Canada Basketball as essential in the overall development of the athlete. Within POD Training, each athlete receives an individual training program that will be helpful in targeting those areas.